ARE YOU READY TO PARTY?!! 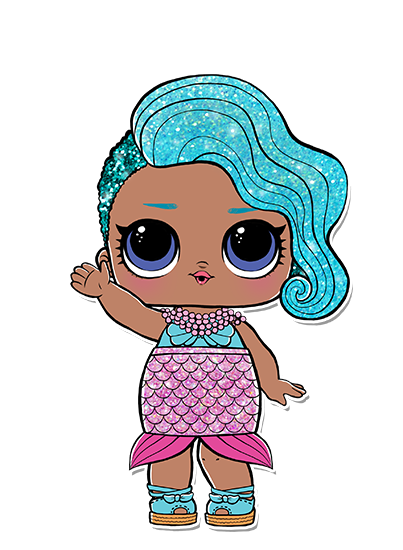 Let your child enjoy a musical morning of LOL dolls with arts & craft, storytelling, singing, dancing, games and activities. A carefully put together program that your little one will just love! 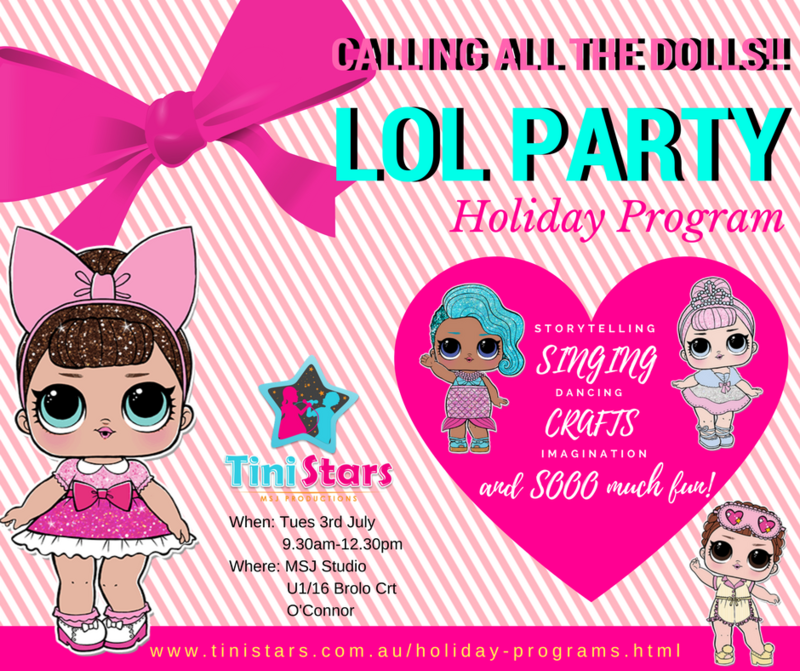 Tini Stars holiday programs are designed only for the little ones (3-6 years). We have a lovely waiting area which you are welcome to sit in, however we suggest our hard working parents take 3 hours to enjoy some time for themselves! Your little star will have a great time and we know they will just grow in confidence and even make some new friends!